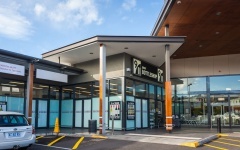 Federal Group is a privately owned family company which operates significant tourism, hospitality, retail, casino and gaming assets in Tasmania, and a national sensitive freight company. 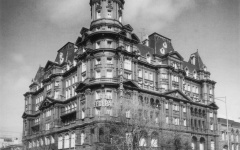 We are the oldest continually operating hotel group in Australia. At Federal Group we recognise that the scope and scale of our company means that we touch many lives. As a family business, this is not something that we ever take lightly. We are Tasmania’s largest private sector employer with employees located right across the entire state. 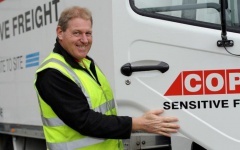 Including our national sensitive freight company, we employ 2,400 people. We empower our people by providing a supportive and encouraging work environment. We set clear expectations and foster open communication. We deliver genuine and professional service to our customers at every point of contact. We place our customers first in all of our decisions, actions and behaviours. 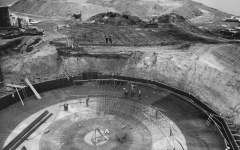 The success of our company is dependent upon an absolute commitment to our people and our customers. 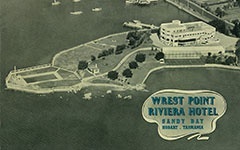 It’s been 60 years since Federal Group first invested in Tasmania, purchasing the iconic Wrest Point Riviera Hotel. 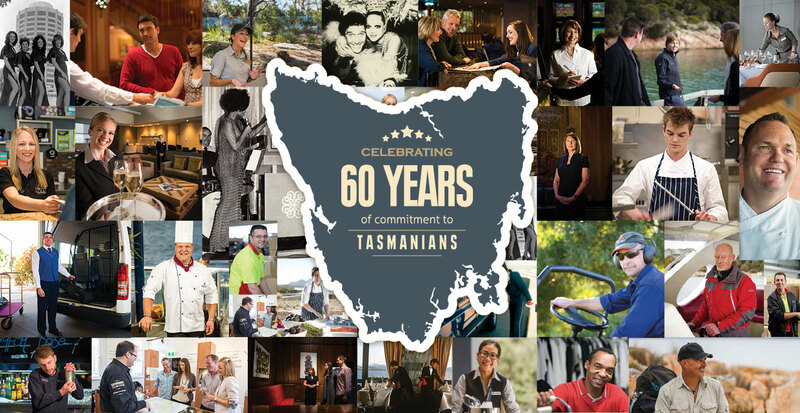 We’re proud of the people who’ve helped over the years to make Federal Group Tasmania’s leading tourism, hospitality and entertainment provider. 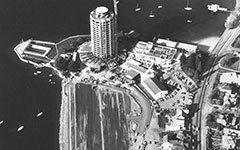 Federal Group is committed to substantial investments in Tasmania including a major refurbishment of the Wrest Point tower, the opening of MACq 01 on Hobart’s waterfront, our new five-star sister property to Saffire at Port Arthur, as well as considerable investments at Country Club and in our hotels and bottle shops. 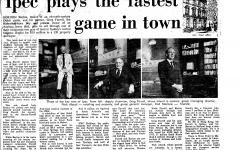 Federal Group is the oldest operating hotel group in Australia. 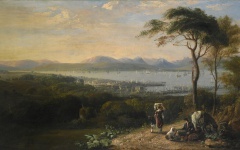 Wrest Point has a long and proud place in Tasmania’s history. 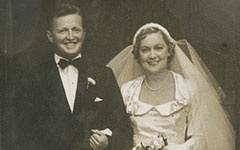 The current owners, the Farrell family, enter the storyline through their father – Greg Farrell senior. 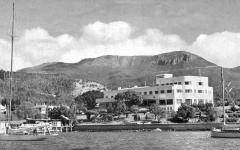 The Farrell’s honeymoon in Tasmania, spending much of their time at the Wrest Point Riviera Hotel. They are both taken with the beauty of the island. 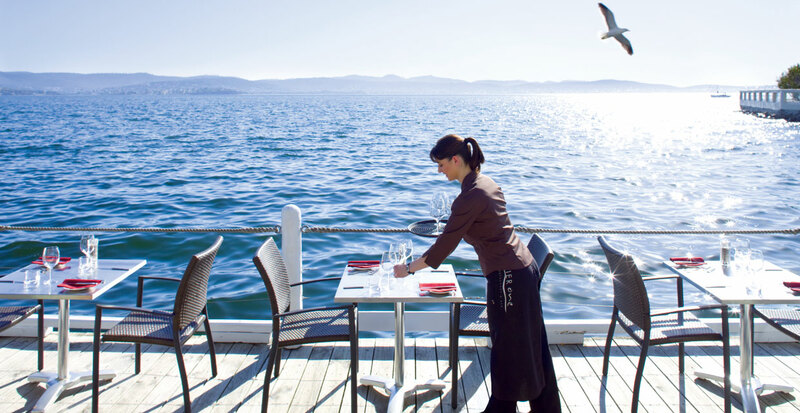 Federal Hotels purchases the Wrest Point Riviera Hotel in the Hobart suburb of Sandy Bay. 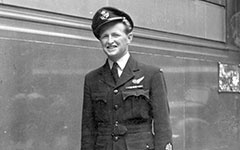 Greg Farrell senior embarks upon a new transport business in partnership with Gordon Barton. 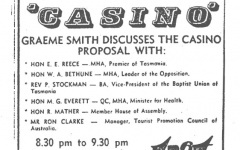 Tasmanians were asked to vote on whether they were in favour of granting a casino license to Wrest Point Riviera Hotel. IPEC Holdings acquires a controlling interest of Wrest Point – allowing construction to commence. 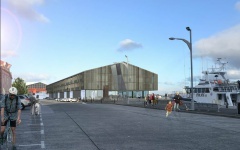 Construction of Wrest Point Casino officially begins. 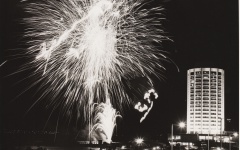 The official launch of Wrest Point Casino. Federal Group develops Country Club Casino and Resort, located in parkland on the rural fringe of Launceston. 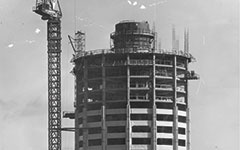 It would be Australia’s first resort-style casino development. Unless major assets were off-loaded – the whole empire was about to collapse. 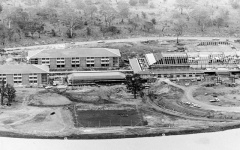 Federal Group opens the Wrest Point Convention Centre, Australia’s first purpose built conference and convention centre. 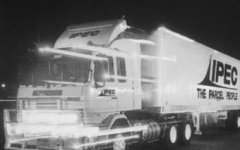 The birth of a new transport company – COPE Sensitive Freight and the privatisation of Federal Group. 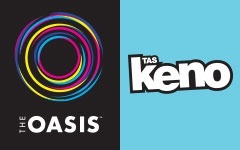 Federal Group establishes Network Gaming to manage the distribution of gaming machines and TAS Keno throughout the pubs and clubs of Tasmania. 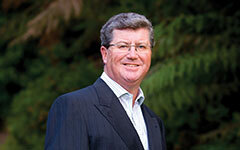 Greg Damien Farrell takes over the role of Chairman, and soon thereafter the Managing Director role. Federal Group establishes Vantage Group to operate the freehold community-based hotels owned by the company. Federal Group purchases the 9/11 bottleshop retail liquor business. 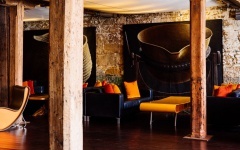 A fusion of art and design, history and modernity… The Henry Jones Art Hotel is Australia’s first dedicated Art Hotel. 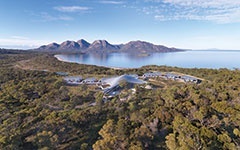 An iconic Luxury Lodge of Australia on Tasmania’s East Coast, Saffire has been named the World’s Best Boutique Hotel. Federal Group announces its partnership with VOS construction to operate MACq01. Landscape Restaurant and Grill creates an unforgettable dining experience on Hobart's waterfront within the original sandstone and timber fabric of the 1830s IXL building. 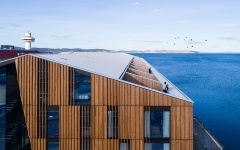 In June 2017, Federal Group opens MACq 01, Australia’s first Storytelling Hotel, on Hobart’s Waterfront. 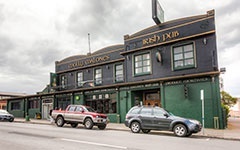 It became TripAdvisor’s #1 rated Hotel in Hobart 5 weeks after opening and has remained there since. 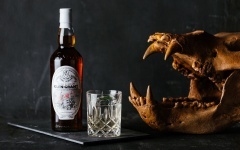 Evolve Spirits Bar opened its doors on the 17th November 2018. As a luxury lounge bar, Evolve offers a sophisticated and intimate hospitality experience on Hobart’s historic waterfront within the MACq 01 building.